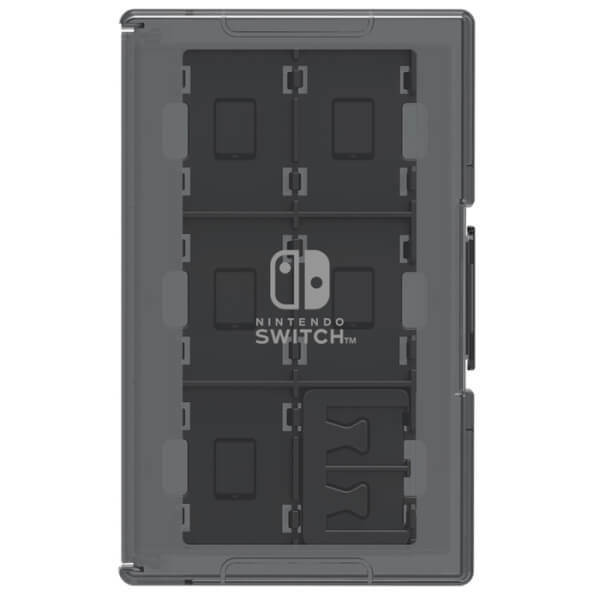 Available in 2 colours (Black or Clear), this large capacity case offers storage for up to 24 Nintendo Switch game cards with 2 Micro SD card storage slots. Good quality, protects the games and great to have a selecton available to hand when taking them out and about. Have got two of these now due to filling up the first one and looking forward to more announcements at e3! Compact, sturdy and holds a lot of games. Good size, nice and compact to fit so many games in. Can be slightly difficult to remove games from the case and feels like they may break sometimes. It made my gaming life so much easier. I take it with me everywhere I go (even when I am at home). 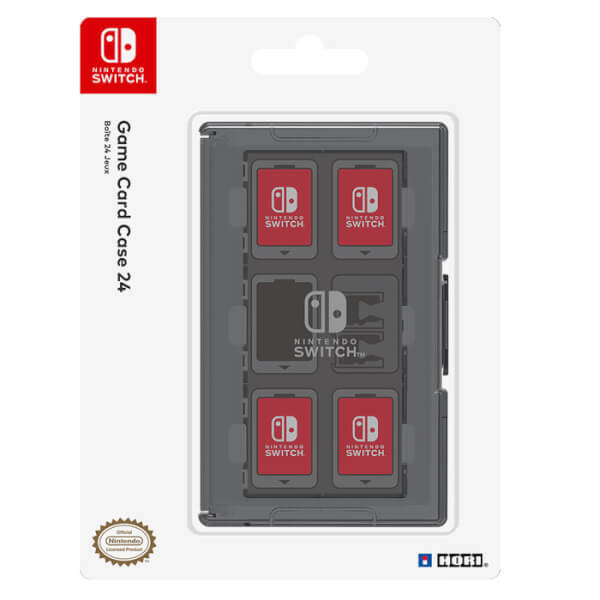 It's more convenient than carrying all the games in their respective cases.